How to Connect Bluetooth Headphones to Your Phone, Computer, Smartwatch and Gaming System. So your phone already ditched the wire, but you are still holding on to those old headphones. Even with adapters,it’s clear most devices are moving toward connecting via Bluetooth. But your favorite new Bluetooth headphones aren’t just limited to connecting to your phone. Here is our guide for easy listening via your computer, smartwatch and even your game system. 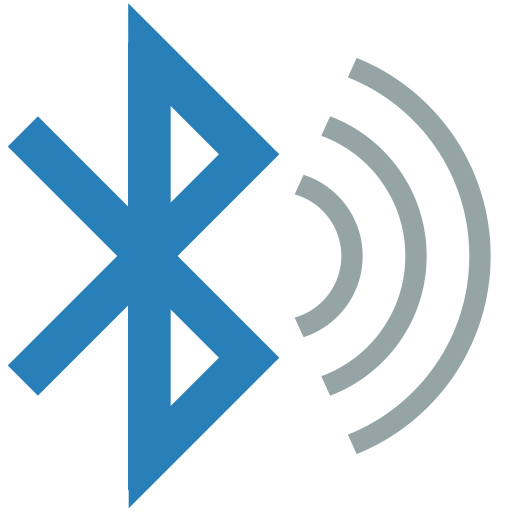 Bluetooth is a technology that connects with smartphones, computers, speakers and many other devices using, a radio-frequency that can send information to a device wirelessly within a certain radius. Over time, the range you can travel from your Bluetooth connected device continues to improve in quality and distance from source. 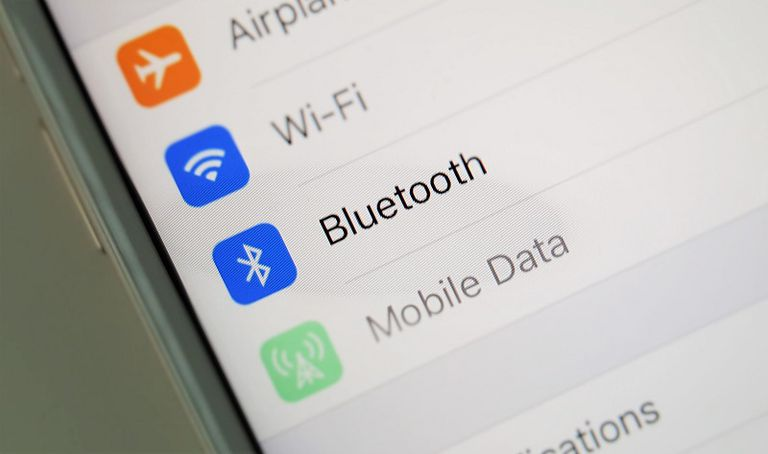 The latest 2016 update to Bluetooth 5.0 emphasized connecting internet of things devices to each other, moving beyond just your normal phone call and music listening. Bluetooth devices are connected via a process called pairing that allows one device to see and connect with another. This initial process of making each device discoverable takes a few moments initially, but most smart devices will then remember each other for any future connections. Pro Tip: If you’re having trouble getting your favorite bluetooth devices to connect, you can often solve the problem by unpairing, and restarting both devices. Connecting your bluetooth headphones to your phone is a pretty simple process. First, turn on Bluetooth in your Settings. If it’s your first time connecting a new device, you’ll need to open the Bluetooth tab so that your phone is discoverable. You’ll also need to make sure your headphones are in pairing mode. On most devices, this will just require you to hold down the power or volume button for a few seconds. Often, your headphones will show a blinking light to indicate that they are ready to pair. Click the name of your headphones on your phone’s bluetooth list when it shows up and that’s it! Pro Tip: Beats by Dre devices will automatically pair with any Apple device for easy setup. Looking for a pair of easy to connect bluetooth headphones? Try the Aftershokz Trekz Air Bluetooth Wireless Open Ear Headphone. 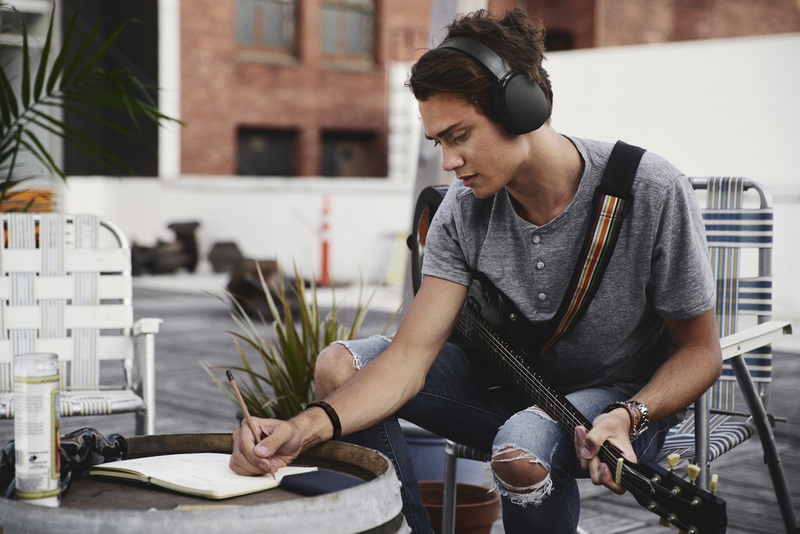 These headphones are extremely easy to connect to your device with the 4.2 Bluetooth connectivity, which lets you connect using less power and it’s quicker! 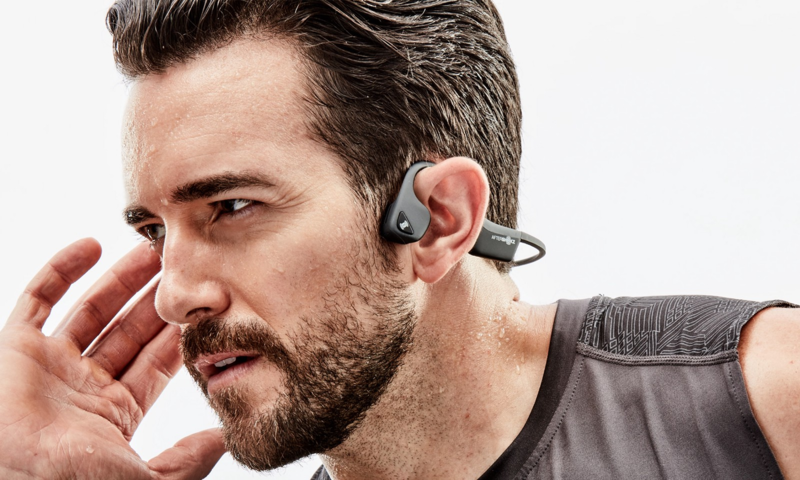 With a unique listening system through bone conductor technology that using vibrations on the outside of your ear to convey sound, you are in for an exceptional listening experience of rich bass and wide dynamic range provided by PremiumPitch Plus in the Aftershokz Trekz Air. 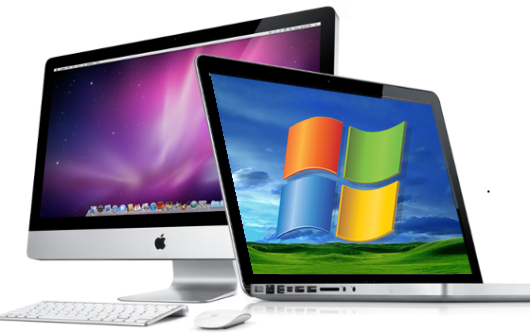 No matter your preference, both PC’s and Mac computers support bluetooth connections on many models from the past several years. Critically, Bluetooth is hardware (rather than software) integration so be aware that updating to the latest system will not help improve your bluetooth connectivity, only a new device can do that. 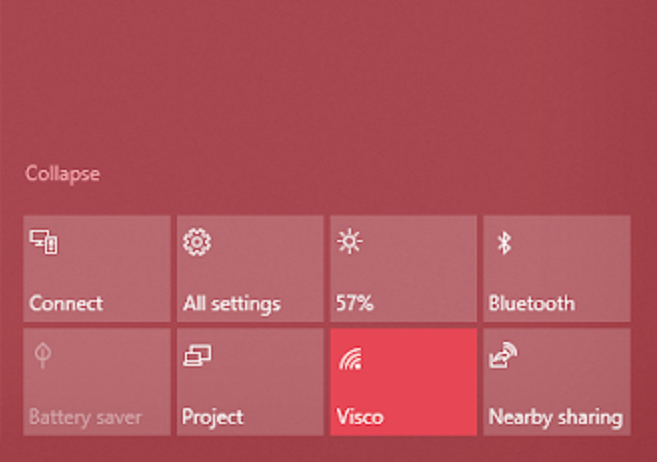 In Windows 10, the fastest way to connect your bluetooth device is to look for the small blue Bluetooth logo in your bottom taskbar, or in your notifications settings. Alternatively on older systems, its easiest to connect via the Start Menu. Search for Devices and Printers In your Control Panel then click, Add a Device. Once this window opens your computer will search for the Bluetooth device you want to connect Find your device, click on it, then follow the onscreen instructions to finish the process. That’s it! When you’re connecting a new device to your Mac you’re first going to want to go into your Apple menu >system preferences > Bluetooth. Make sure your Bluetooth is on and in pairing mode and then you should be good to go after selecting your device. When your working all day, you want to make sure the headphones you are wearing are ready for hours of listening. Try the Skullcandy HESH 3 Bluetooth Wireless Over-Ear Headphone. With 22 hours of battery life and powerful 40mm drivers, you’ll experience rich, dynamic sound of your favorite music. With built in controls and voice assist, these headphones are perfect to take calls with it’s easy to hear wireless and bluetooth microphone. Pro Tip: If you have an older model PC or Mac but aren’t ready for a total upgrade, you can buy a Bluetooth receiver. Boom! You’re connected. Stop worrying about carrying the bulk of your smartphone during your next workout. With a Bluetooth connected smartwatch, you not only can track your fitness but also stay motivated with your favorite music. Connecting a watch is an easy task too, don’t worry! First, you will tap your watch to wake it up. Tap Settings > Connectivity > Bluetooth tab and select your device. Looking for a fitness watch that’s so much more? 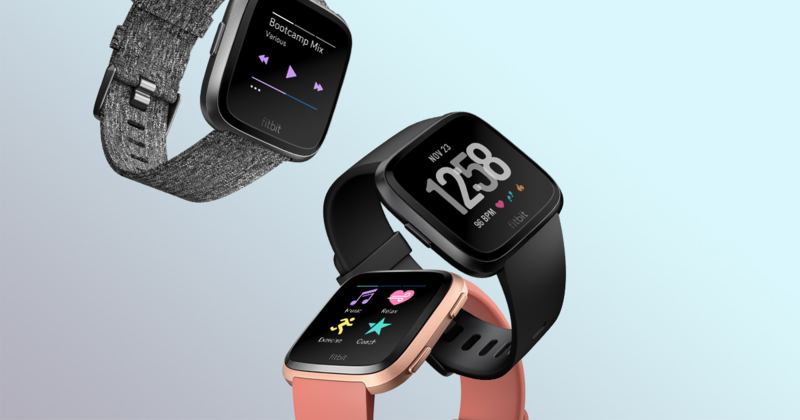 Try the Fitbit Versa. The new Versa design with customizable watch face and interchangeable bands make it one of the most stylish fitness watches available. With an unbeatable battery life, the Versa’s built in Bluetooth and music apps allow you listen to your favorite Pandora playlist while on the go. Pro Tip: Fitbit’s Coach App can take you through a customized workout right on your wrist! Come home and relax, you’re ready to game. If you haven’t yet connected your Playstation 4 to a pair of wireless headphones, you are definitely missing out on a world of freedom. You can automatically pair your Bluetooth headphones by visiting settings > devices > Bluetooth devices and you are ready to play. 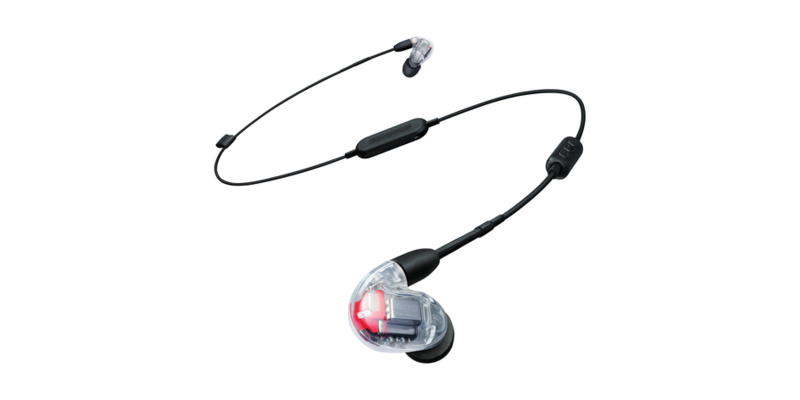 The Shure SE846 BT1 Wireless Sound Isolating Earphones with Bluetooth Enabled Communication Cable is a great way to enjoy the immersiveness of gaming with its deep bass and sound isolating sleeves. These sleeves are able to block noise up to 37 dB which is equivalent to the sound of people chatting in the library or the typical sound of the city. 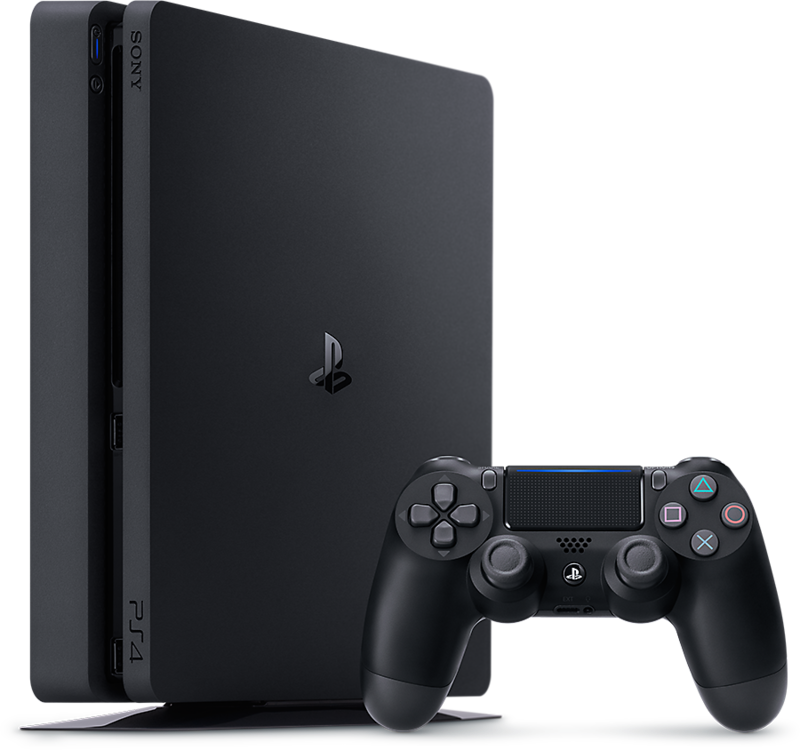 They feature a mic and a controller located on the wire so you can talk to your friends online. Pro Tip: Xbox gaming systems do not currently support Bluetooth technology. Keep an eye out for a hardware update soon! Find you favorite new pair of bluetooth headphones next time you travel at InMotion. Having Bluetooth connection issues? Our helpful staff is ready to help!